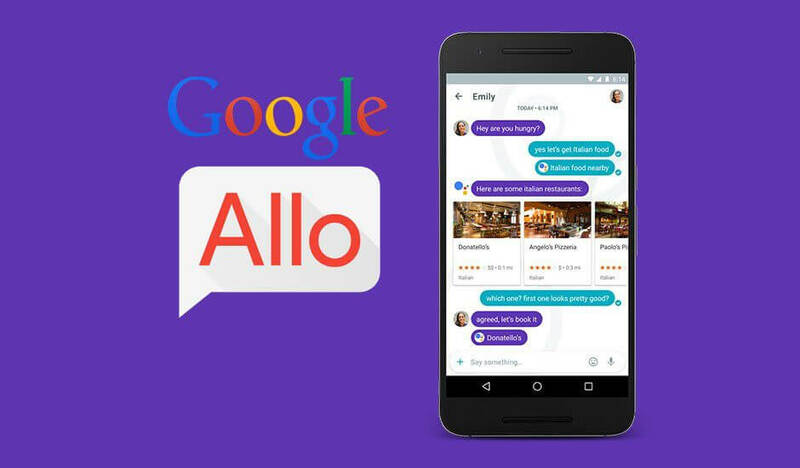 Google newly launched product release Google Allo’s Google Assistant Now Supports Hindi language easily. Google Allo is the recently released messaging application from Google which has a unique Google Assistant that is capable of interact with the user in real time, one can talk with Google Assistant, ask questions, chat with Google Assistant. With the new update now Google Allo’s Google Assistant can read Hindi language as well as Speak Hindi. Google Assistant can have the capacity to comprehend the pictures that have Hindi content on them and not just the Hindi content that we write. Well its a auto integrated update with Google Allo, you do need to so any special settings to enable Google Assistant, just Download Google Allo app or Update existing Google Allo app if you already have to use this feature. 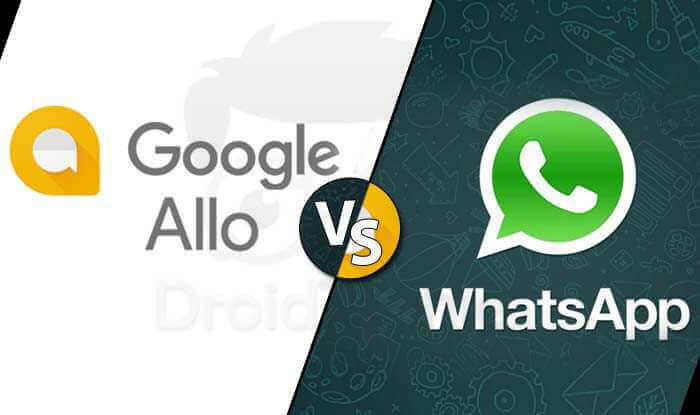 Download Google Allo from Playstore. Login or Register free account over there. Start using Google Assistant you can type in Hindi language with your keyboard or ask anything in your voice you will be getting back the same reply in Hindi. Hindi language capabilities will come to the Assistant and Smart Reply in Google Allo and will start rolling out to Android and iOS over the next few days. If you are having any queries related to this article about Google Assistant Now Supports Hindi, feel free to let us know via comments below. Article updated with new features !